The United States announced on Moday it was lifting its ban on refugees from 11 “high-risk” countries, but said those seeking to enter the US would come under much tougher scrutiny than in the past. 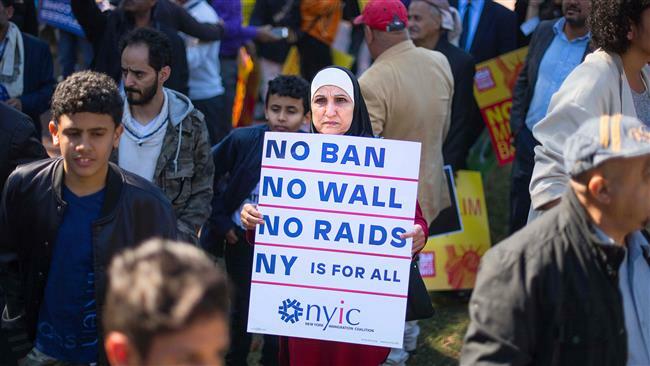 The move comes as Trump presses for a sharp turn in overall US immigration policy that critics say will result in a 50 per cent cut in arrivals each year and bias admissions away from African, Asian and Muslim countries. Be the first to comment on "US lifts ban on refugees from 11 countries"